In December 2015, a student reacted angrily when I wondered if the average social-media-enthralled 17-year-old in 2015 might not possess the reading and writing proficiency of her 1965 counterpart. I was asking students if, as with the Newspeak-besieged citizens of Oceania in 1984, a struggle to unravel and communicate complex ideas could result in the gradual erosion of those ideas themselves. It’s just different now, not worse, the student said. With the bell, 10 minutes later, she breezed toward the door. 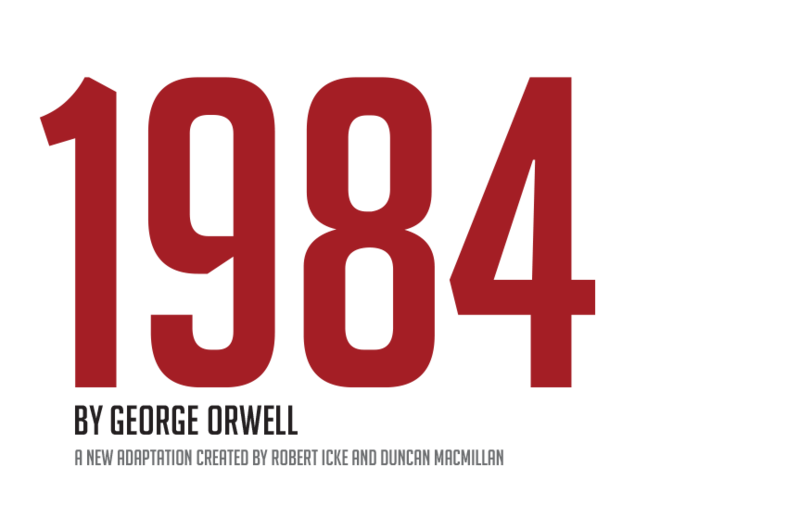 Over her shoulder, she shouted, sprightly and confident, that classes shouldn’t have to read 1984. It was too long, too confusing, and too full of words no one used anymore. Nothing that has happened in the past 365 days has made me more afraid and emboldened than that.